Complimentary shuttle service within Kihei, Wailea, Maalea area with 5 or more days rental. Once you arrive in Maui, we understand that you want to get busy enjoying your vacation without having to worry about airport transportation. 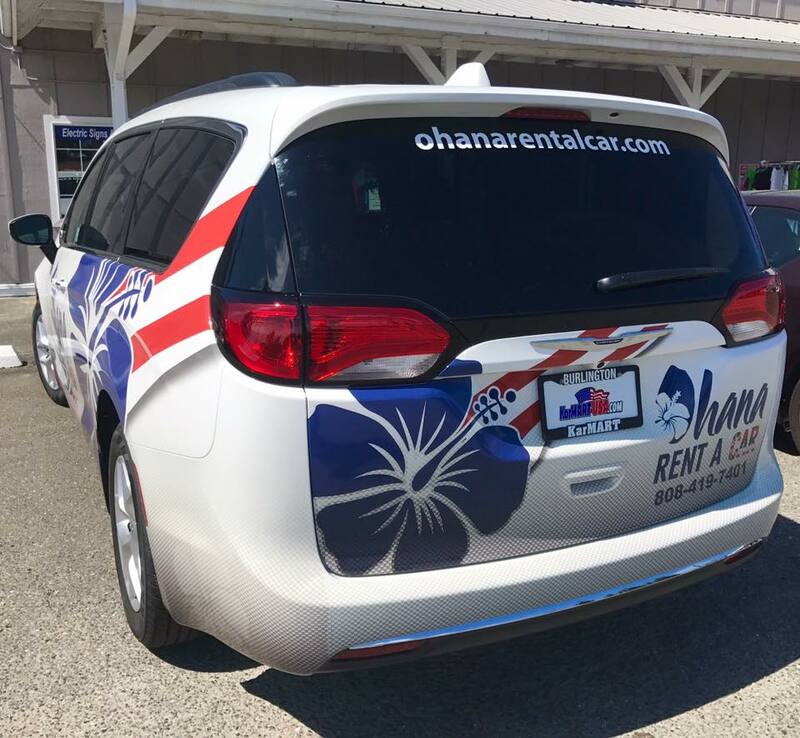 At Ohana Rent A Car in Kihei, Hawaii, we offer a complimentary shuttle service from the Kahului Airport to our car rental office. Our goal is to make getting off the plane, into your rental car, and on your adventure as simple and easy as possible. Shuttle hours are from 9:00am-7:00pm, seven days a week. If you need to be picked up outside these hours, please contact us to make arrangements! Call (808) 419-7401, and we'll schedule our airport shuttle to pick you up as soon as you arrive. We look forward to serving you today in Kihei, HI! At Ohana Rent A Car, we have an attractive selection of rental vehicles in Kihei to suit any activity on the islands.  Looking for an economical car to zip around town? Rent a Nissan Versa. Want a rugged SUV that can take you on the mountain excursion of your dreams? Consider the iconic Jeep Wrangler Unlimited. Have a big group? The Nissan Quest or Nissan Armada may be the perfect vehicle for you. 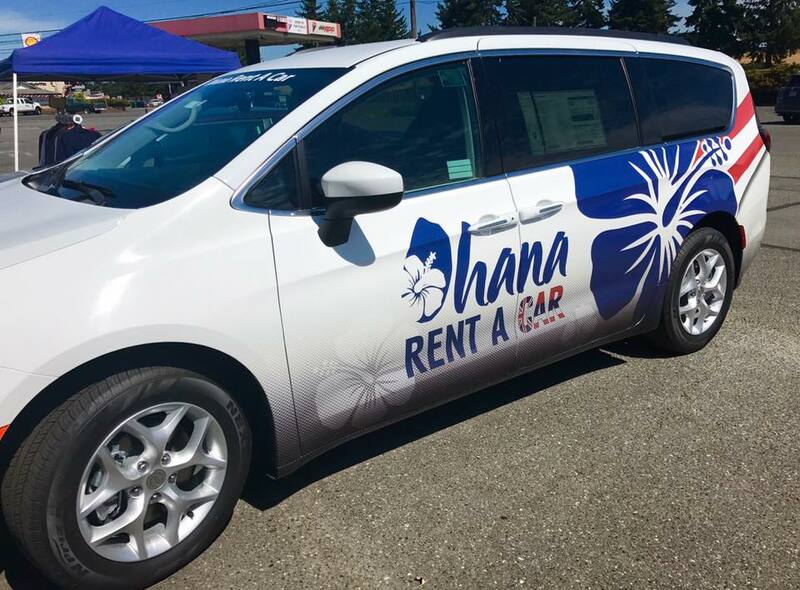 Take a moment to read through our car rental policies, then contact us to rent the perfect car for your vacation at Ohana Rent A Car in Kihei, HI! We're located at 357Huku Li'i place #A101, Kihei, Hawaii 96753 with convenient office hours and Kahului airport shuttle service that runs every day of the week. To reserve a Maui car rental or to schedule airport shuttle service, give us a call or fill out our online contact form today. For service outside these hours please contact us to make special arrangements. Shuttle service must be prearranged prior to arrival. Special arrangements can be made for after hours pick up and drop off. A small fee will be charged for pick-up / delivery outside pick-up / delivery hours listed above. Please call during office hours for arrangements.